Did you ever think that your avatar (or just you if you can't tell the difference between RL and SL) has a coat of arms? 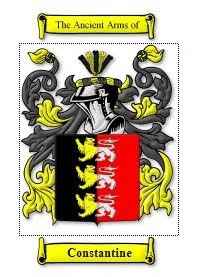 I never actually thought my real life family had a coat of arms when I was growing up. 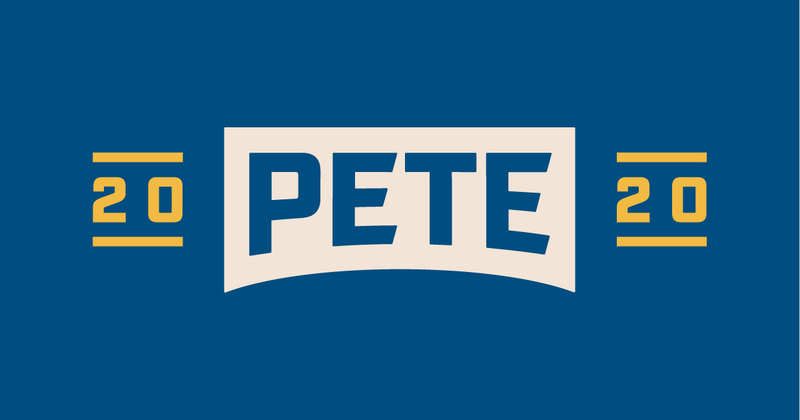 I imagine if we did it would have two matzoh balls bordering an image of some blond bimbo with the saying Aggravation Forever in Latin - Ingravo Aeternus. Now they have these services that will sell you a "coat of arms". Since they are in the market to make money of course, they will publish a coat of arms for just about any name imaginable. Luckily for Jago and myself, we have two to pick from - one for our first and last names. The surname of JAGO was a baptismal name 'the son of James', from the Spanish Iago, which must have crossed over into Cornwall at some early period. The surname is fairly well established in that county. The web site that had the Constantine coat of arms will not let me cut and paste but it comes from County Claire Ireland. I vote for the top one for Jago's official coat of arms. Its more catchy and clear. Now what about my coat of arms? "As only those who were in the holy wars were entitled to have a crest in their armorial bearings, it is fair to presume that, as the Eddy family is a very ancient one (Eady being a name found in Domesday Book), some if not many of the race, like their descendants, manfully combatted against irreligion and infidelity, and, having devoted the sword to the cross, found in the latter the grateful rest, as is indicated by the above admirable motto." I really like the crest but I don't Mama Haskell in Boca Raton Florida will care much for the Eddy family motto: "The Cross is my welcome rest". She has enough problems with Reverend Eddi as it is! 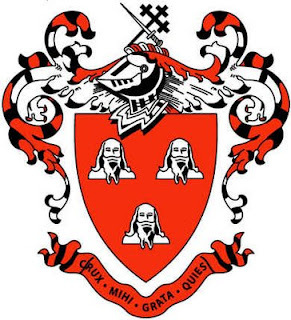 So what about using the Haskell coat of arms as my own? Where can the Haskell Family be found? The Haskell surname and its variant spellings have been used by families originating in Bulgaria, Czech, England, Germany, Ireland, Liechtenstein, Lithuania, Mexico, Persia, Poland, Romania, Russia, Scotland, Slovakia, and Sweden. There are also African American, Arabian, British, Dutch, German, Greek, and Jewish bloodlines bearing the Haskell Family name. Now we are talking! The name Haskell can be used by all these different bloodlines, including both Jewish AND Lithuanian families! And I thought Haskell was derived from Haskellski! Boy, families can make things up can't they! And by the way exactly just what is "Jewish bloodlines" anyway? Well, I am going to go with the Haskell crest. I kinda like the robins egg blue and gold trim, don't you?